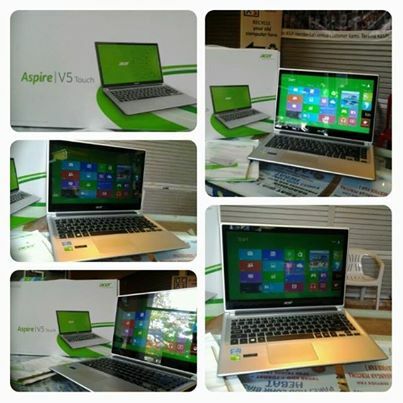 Acer Aspire V5 (touch skrin) 'NEW' hendak dijual!!! internet dan facebook dan sebagainya,. 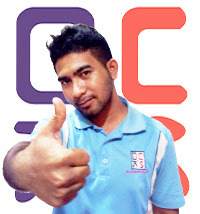 player, music player, skype, browser, free anti-virus.